- MI's cabin product will be upgraded from 2020 to be on par with that of SQ's (IFE on each seat + lie-flat J class). - Only after a sufficient number of aircrafts are retrofitted that we will see the merger happening. Edited by CX B., 18 May 2018 - 09:02 AM. For many years now, MI has been masquerading as SQ on one particular route - SIN-BWN vv. 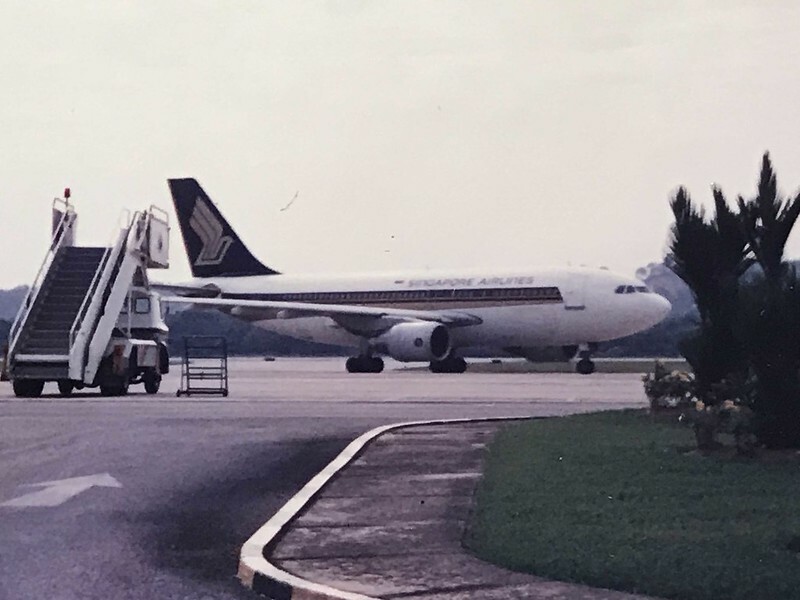 And in the early years of such ops, even the inflight mags, headrest covers, meal service items, toilet amenities were replaced with SQ's before each flight operated by MI. Only the crew remained in MI uniform and of course, no repainting of aircraft was done. Edited by Chris Tan, 18 May 2018 - 12:12 PM. I am quite sure the new livery will only be applied to MI aircraft during the cabin refit. So, not so fast! And I doubt if we will see any of their A320s painted in SQ livery. This could be the end of regular SQ widebody services into KUL. MI was created as a regional or poor cousin of SQ for secondary routes that are not feasible for SQ. LCC has made this strategy irrelevant and Scoot has replaced MI role. Look forward to seeing B737-800 and B737-8Max in SQ colors. The last narrow body painted in SQ colours should be B757-200 of the late 1980s to 90s. one thing that's on my watchlist is the J product that will be fitted on the 737. Is it gonna be a 1-1 or 2-2 configuration? To achieve consistency I would imagine SQ to fit their new regional J seats (those debuted on the 78J) onto the 737 but that might mean very few J seats onboard? I thought the 737-300F would be the last narrowbody in SQ colours. Yeah you might be right, I completely forgot about this. When did they phase out the 757-200 and 737-300F? Edited by S V Choong, 19 May 2018 - 10:07 AM. We were talking about narrowbodies. I think the 733F lasted until 1996 but the 757s left in the 80s when SQ preferred the 310. Recall that SQ acquired both the 310 and 757 to compare real life performance. exactly. since they are priced the same I used to consciously avoid MI whenever possible. But after a while it no longer mattered because of how short the flight was and that was when timing became the determining factor. Wonder if their turquoise colour seatings will be changed to SQ seat fabric colours?